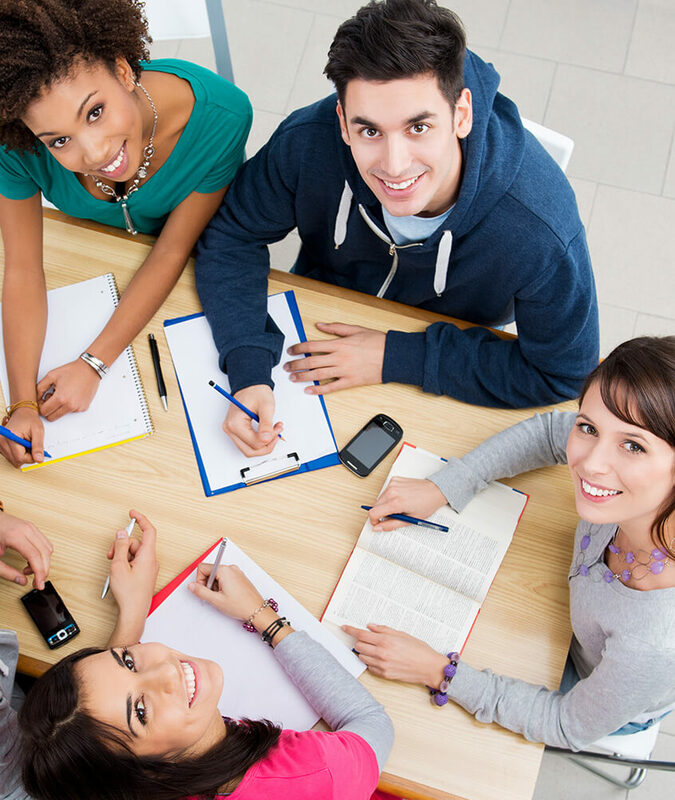 Company ADVANTA is specialized in students' enrollment for study in the Ukrainian institutions of higher education. We closely cooperate with the Ukrainian leading institutions providing technical, medical, humanitarian and economic higher education. Working with these institutions we have developed a keen understanding of their educational processes, their needs, as well as the needs of their students. Company ADVANTA is an official agent registered in the database of the Ministry of Education and Science of Ukraine. The Company issues invitations for study, provides course advice for the potential students, assists with the admission and enrollment of the international students and provides ongoing academic, cultural, social and personal support for the international students. Company ADVANTA is able to assist in any of the educational, personal, legal, social, cultural or financial enquiries. The Company is the focal point for international students. It offers assistance in all matters relating to application, accommodation, admission, fees, immigration, arrival services, consulting on visa requirements, medical insurance and travel services. This means providing information on academic courses, processing the admission application as efficiently as possible and advising on living and studying in Ukraine.